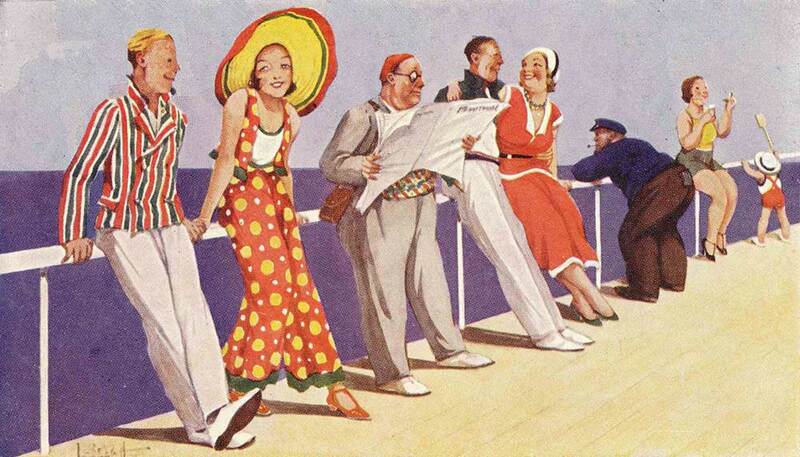 Welcome to Seaside Follies – the national resource and archive for pierrot troupes and concert parties. 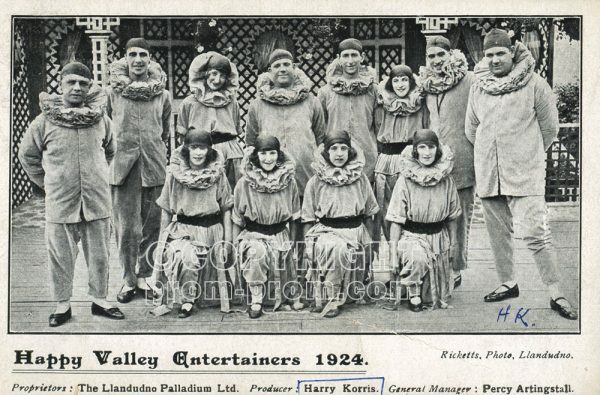 This website is a national resource for all information relating to pierrot troupes, concert parties and minstrel troupes of the British seaside. It uses the archive, research work and practice of Tony Lidington (AKA Uncle Tacko!) 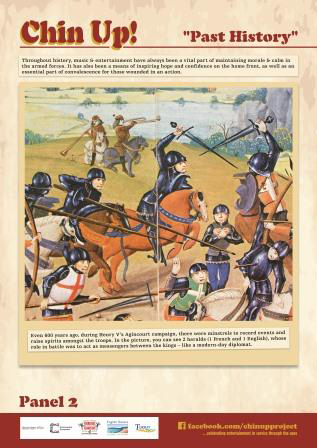 as the principal resource, as well as a range of other archives and collections. Here you can find-out about the history of pierrot troupes, as well as archives of particular troupes, individuals and resorts. 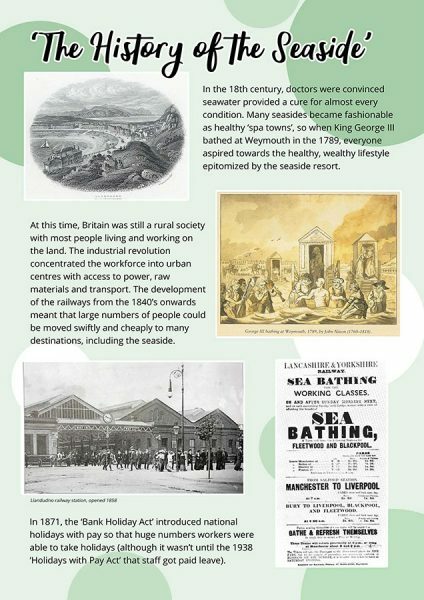 There are academic articles, exhibitions, broadcasts and research projects about the subject, giving a wide overview of the developments in seaside entertainments over the last 200 years. There are sections on contemporary community and research projects and in particular ‘The Pierrotters’ – the last fully-professional seaside pierrot troupe which performed continuously from 1983 until 2010. Dr Tony Lidington has been researching the subject for over 35 years and this is the first time that this material has ever been collated and digitised for open access. This project for 2019/20 celebrates seafront entertainment of the 1920s and 1930s and will tour to museums, schools and seafronts in Sussex this summer. 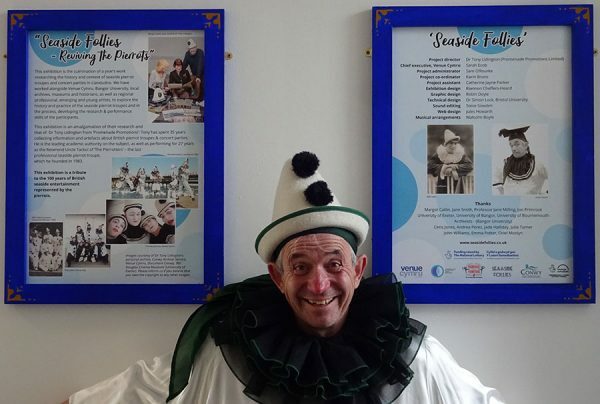 The New Follies are a new, professional, acoustic seaside pierrot troupe – ideal for any seaside resort, heritage or family fun day, Victorian/Edwardian or folk festival. 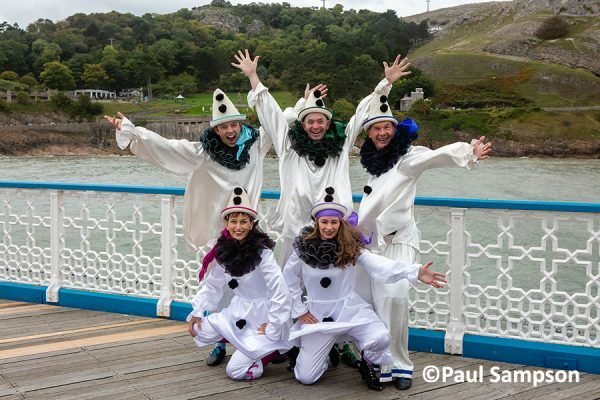 The only professional seaside Pierrot troupe performing in Britain today! Featuring 5 versatile professional performer/musicians. They sing, dance and act short comedy routines for all the family in the open air or for indoor cabarets. Entirely acoustic and mobile, they can perform just about anywhere – so long as it’s not raining! Ideal for seaside promenades, festivals, heritage events and family fun days. Tony regularly presents illustrated talks and workshops about British Seaside Entertainment and the History of Pierrots & Concert Parties. He has regularly presented for history & civic societies, academia, further education & schools, WIs & Probus clubs. Dr Tony Lidington (Uncle Tacko!) is the country’s leading authority on the history of seaside Pierrot troupes & concert parties. Recent Talks : University of Exeter; Theatre and Performance Research Association(Aberystwyth University); Resorting to the Coast Conference; Teignbridge Community School; Dawlish Community School; The Georgian Theatre Royal, Richmond; Arts University Bournemouth; Plymouth Art College; Bangor University. (20 X A3, framed panels about the evolution of seaside entertainment from the Georgian era to the present day. If you have archives, photos, oral history stories then use this form to contact us; we’d love to hear from you! 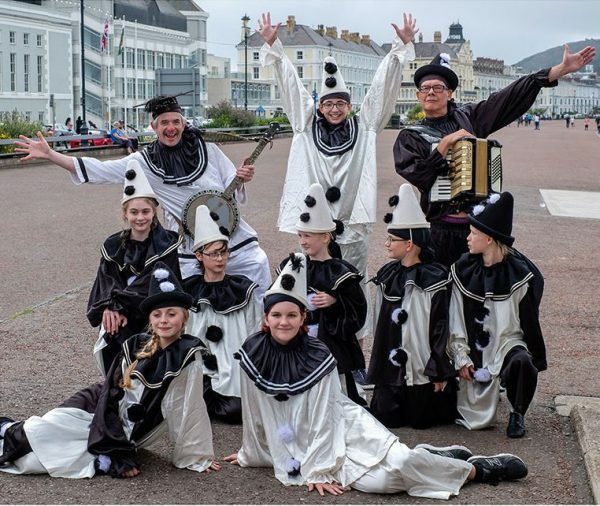 New Pierrot troupes – The Jollies and The New Follies – re-booted the art form on Sat 29th Sept 2018 in Llandudno! 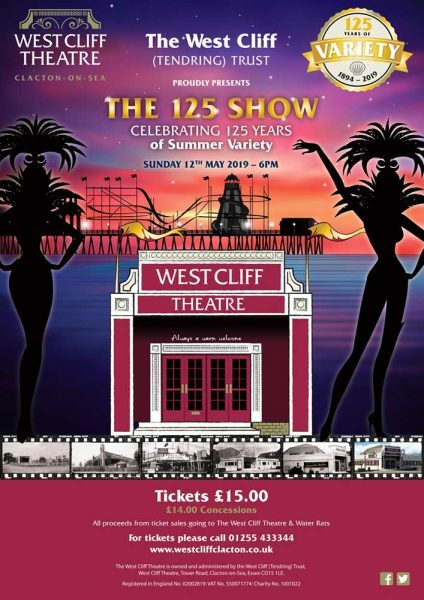 In the Summer of 2018, ‘The New Follies’ & the youth group ‘The Jollies’ performed on Llandudno seafront, Saturday 29th & Sunday 30th September 2018. Seaside Follies can run a project like this at your seaside resort! Available to book now for the Summer Season! The Imaginarium, the mighty Dom-Tink!, the Tinglary, Uncle Tacko’s Flea Circus, The Raree Man Peepshow, Uncle Tacko! & Captain Ginger. Illustrated Public Talks – Seaside Entertainment, Pantomime, Pre-Cinema, Victorian and Edwardian Entertainments. Promenade Promotions shared a post. Art and culture contributes £10.6 billion to the UK economy - the UK has a creative economy worth £27bn and culture brings £850m to UK, through tourism, each year. Arts and culture help tackle social injustice - theatres, museums, galleries and libraries are the beating heart of our towns and cities. Not only do they bring prosperity, they bring communities together and make life worth living. Our creative industries are successful throughout the world - our leading cultural institutions are a calling card worldwide and have important trading links from the US or Germany to China and South Korea. Last year our National Portfolio Organisations earned £57m abroad.